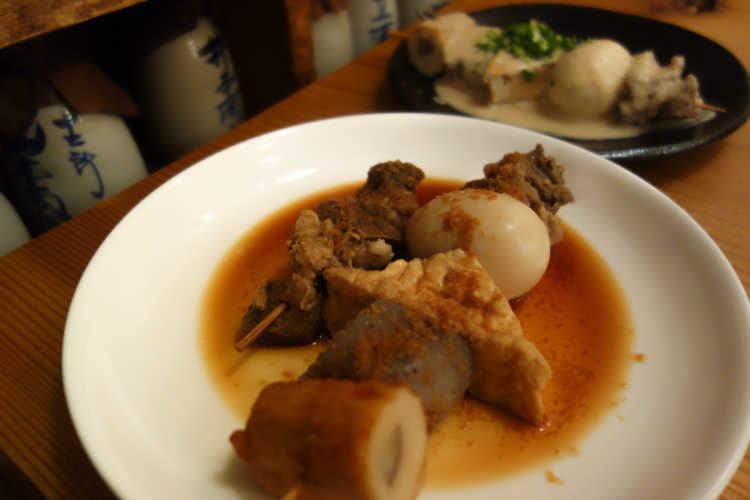 Best restaurants to eat the local specialty food 'Himeji Oden' of Himeji City, Hyogo Prefecture. It's unique to eat them with gingered soy sauce. 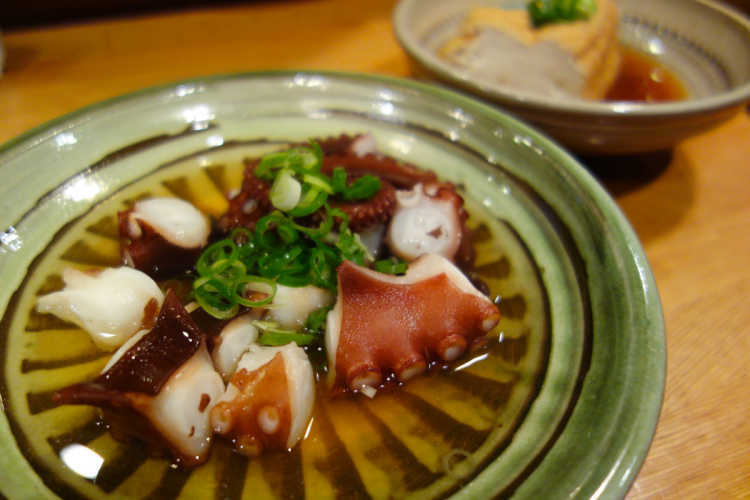 And, we selected top places to eat Himeji Oden, from 'special places to travel in Japan' posted in City's Pride by travelers and the locals who actually have been there. Himeji's specialty 'Himeji Oden' with soy sauce mixed with ground ginger. 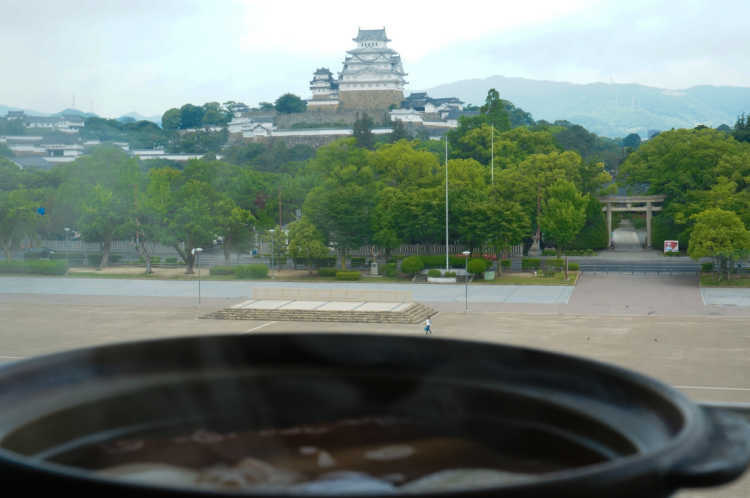 You can eat this in front of the view of a World Heritage, Himeji Castle at this restaurant. Oden, tastes good as it is, with sharpness and depth, which is very delicious local food.◎Located on 4th floor of a cultural facility, I was surprised the restaurant was in it. For a restaurant is directed by a hotel, its hospitality and taste are nice same as the view. A famous restaurant of Himeji Oden, selected in Bib Gourmand of Michelin. Various kinds of quality foodstuffs such octopus, yuba and asparagus are delicious and, then you eat them with gingered soy sauce, which is special way in Himeji, they change into more delicious food completely.◎There're no price lists and this restaurant is a little more expensive then other restaurants around this area. You can eat high quality 'Himeji Oden' . A long-established izakaya that directed by a famous sake maker, Nadagiku. Seasoned by stock soup that has inherited for more than 50 years, a big Himeji Oden is excellent with gingered soy sauce. This is the local specialty of Himeji you must eat.◎Kuro Oden ￥540, and because of the sake maker, Shiro Oden ￥540 used many sake leeks.